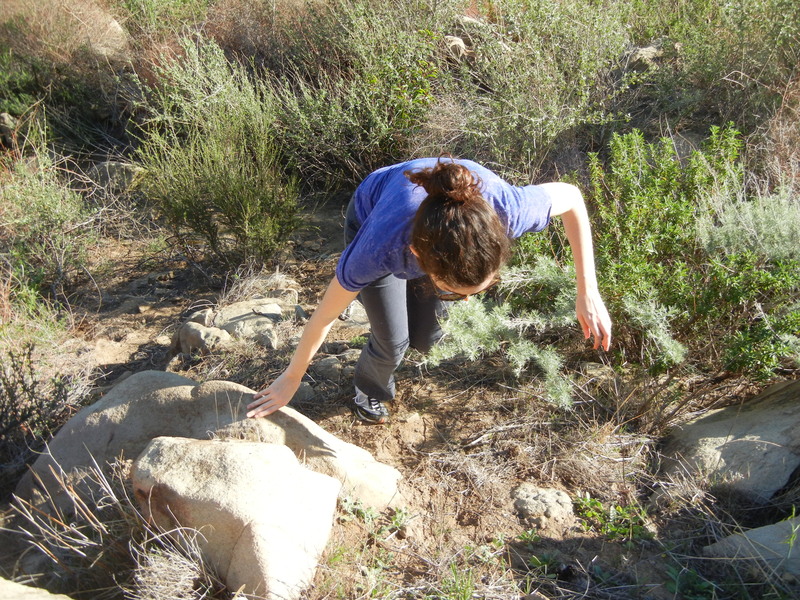 So as we embarked on this hike, we were filled with a sense of adventure. What we expected was a Pioneer Adventure, but what we got instead was a Choose-Your-Own Adventure. We had intended to start at the trailhead in Chatsworth Park South, but that happened to be closed due to lead contamination. We reassessed and began at the Powerhouse Road trailhead. 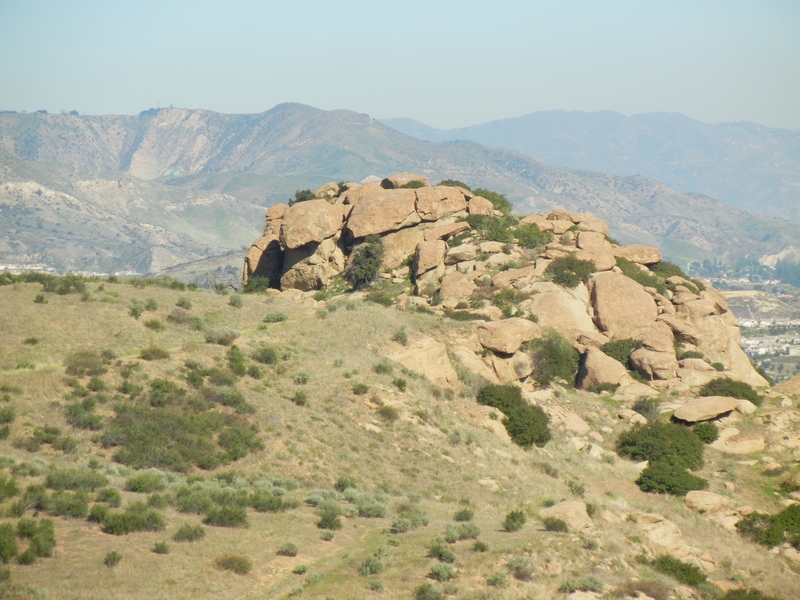 I can’t tell you what went wrong after that, and while we still enjoyed far-reaching views of the Valley, it’s fair to say that we did not find the Old Stagecoach Trail. 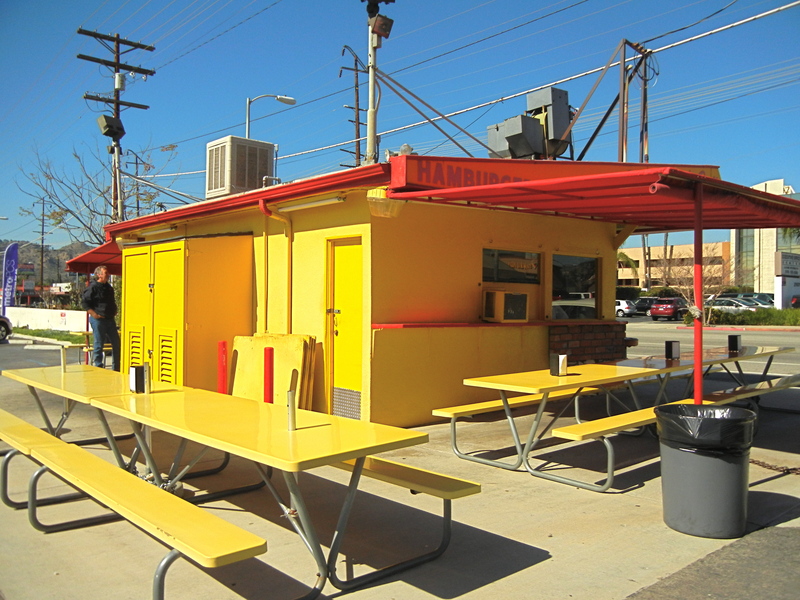 In 2003, this became the first fast-food stand to be placed on the list of Historic-Cultural Monuments. 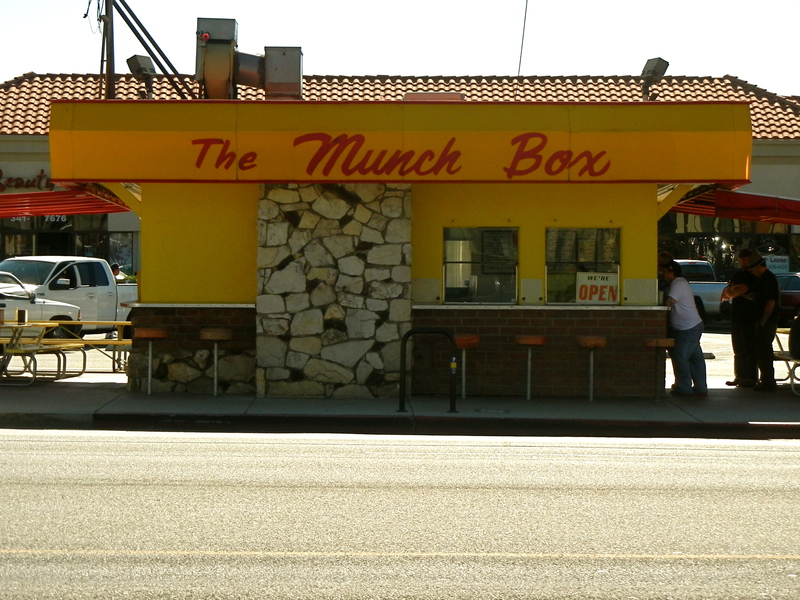 But, the Munch Box doesn’t need preservationists to protect it. 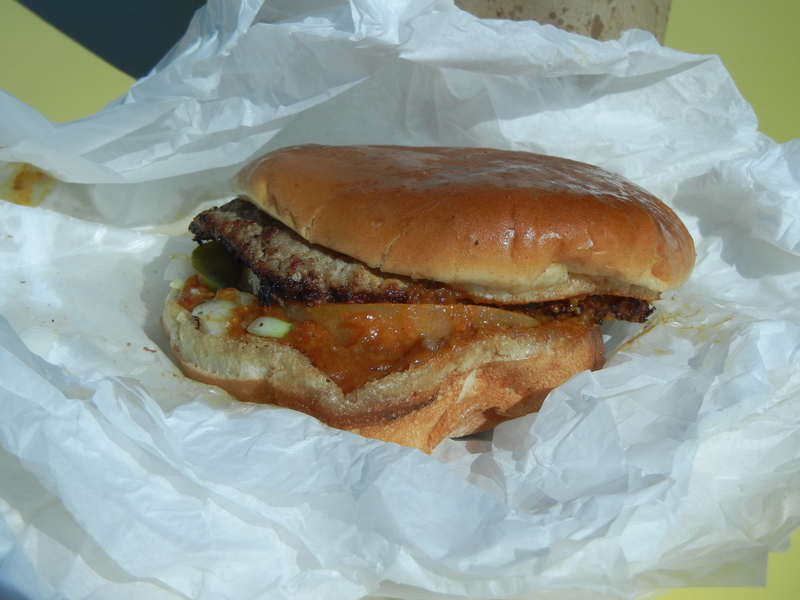 The term “if it ain’t broke, don’t fix it” definitely applies to this 1956 hamburger shack where nothing costs more than 3 dollars and the beverage of choice is still the root beer float. 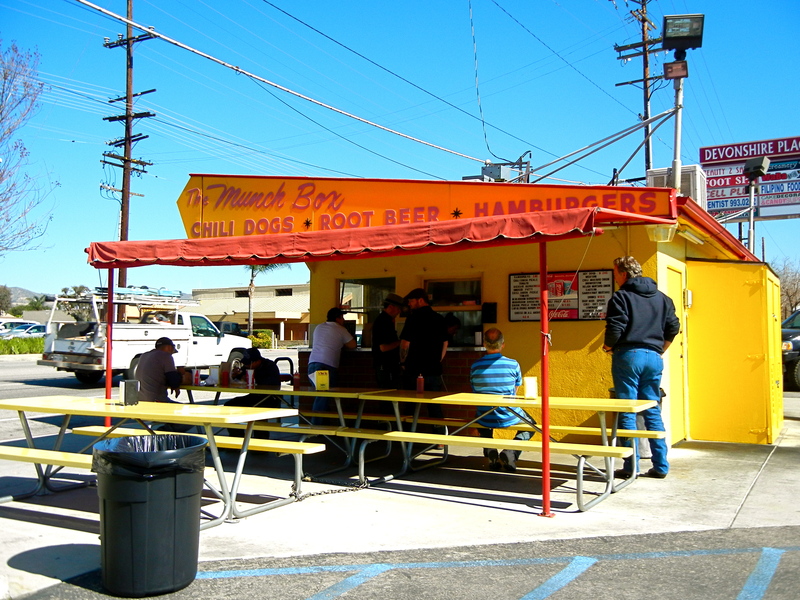 Like many neighborhoods, Chatsworth has a unique historical narrative and was incorporated into the city of Los Angeles for the purpose of easing water transactions. 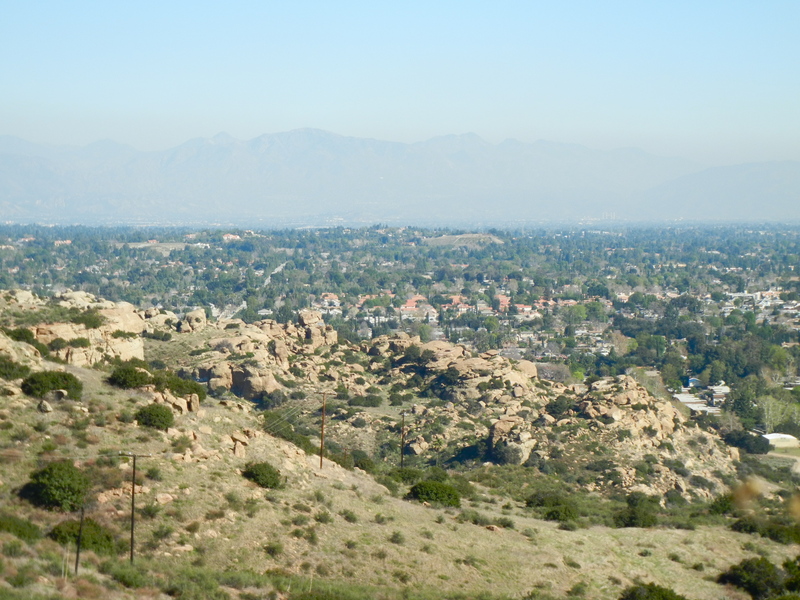 But, unlike most of the San Fernando Valley, which was distributed as part of the Rancho Ex-Mission San Fernando land grant, Chatsworth was allotted to the Rancho Simi land grant in 1834. 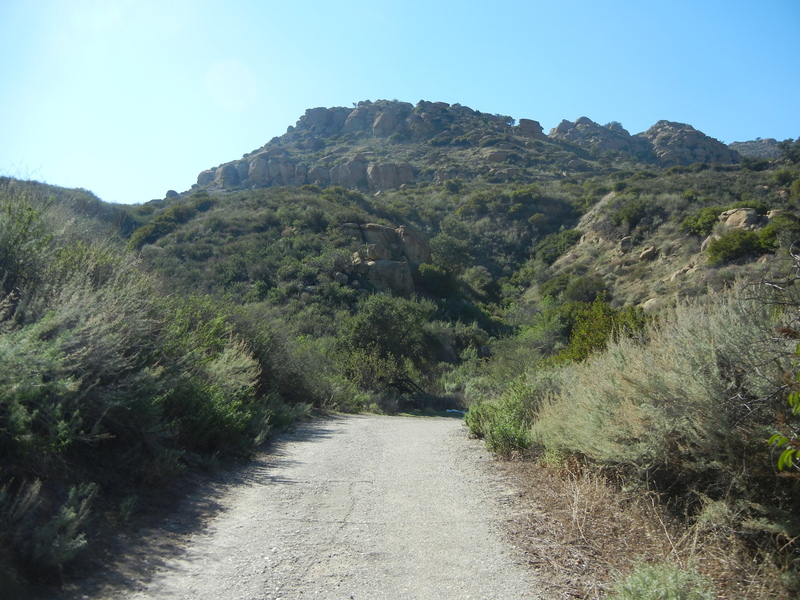 Since you had to get from one side of Rancho Simi to the other, they built the Santa Susana Stagecoach Road. Though the road became moot after the development of the Southern Pacific Railroad in 1876, I bring it up for two reasons. 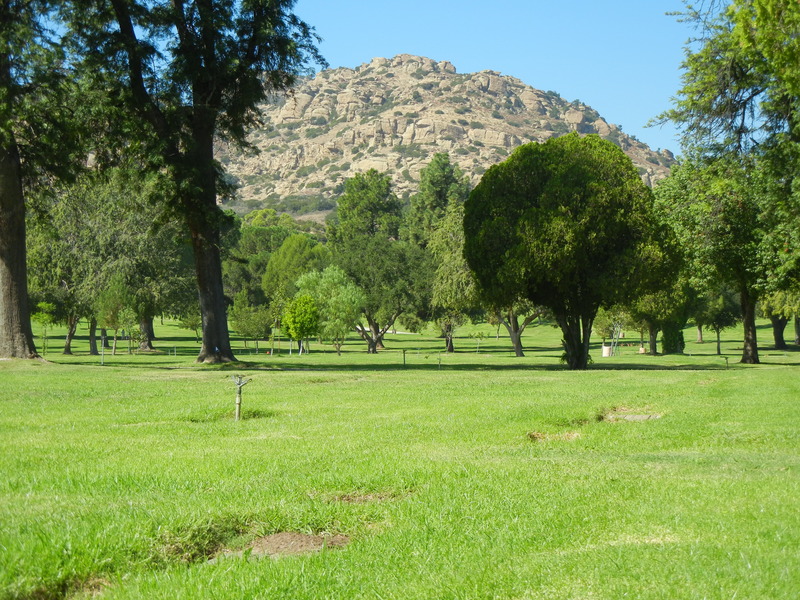 One, the entrance to the old stagecoach road pops out right next to the Oakwood Memorial Park Cemetery. 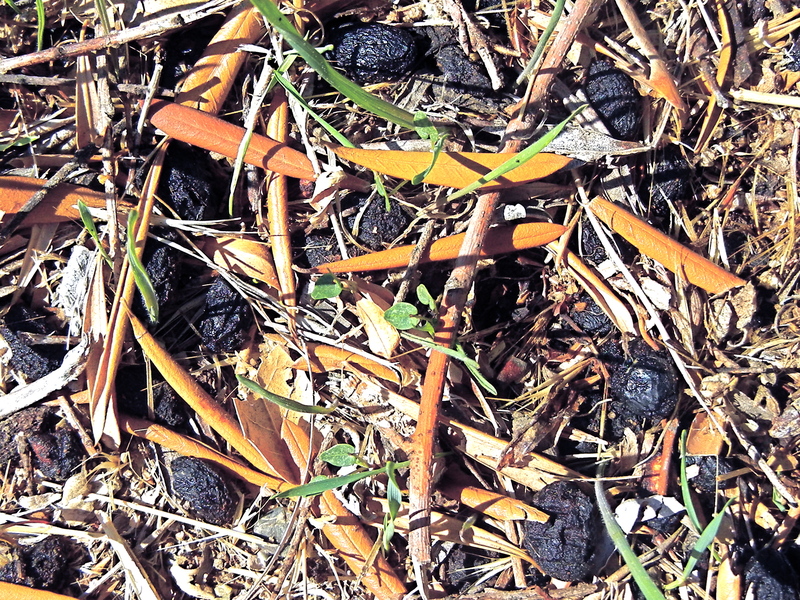 There was once an Indian burial here, but their wooden markers burned down. The cemetery as we see it today did not open until 1924, almost 50 years after the railroad development. It’s a good thing too because a gravestone gathering makes a pretty lame San Fernando Valley welcoming party. Although, Fred Astaire and Ginger Rogers are both buried here, so depending on your belief system you could expect a return engagement. Anyway, the second reason I bring up the railroad is that it demanded a tunnel. 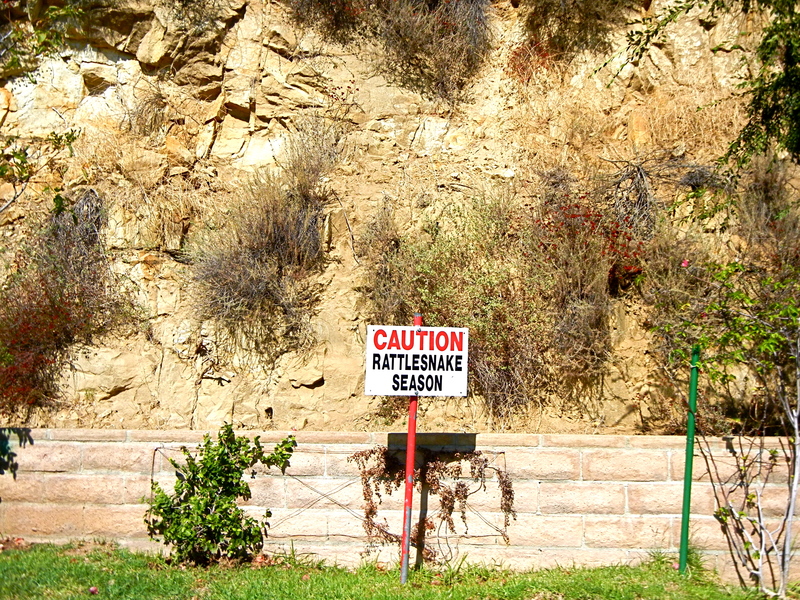 People flocked to Chatsworth from 1901-1904 to dig the 7,369 foot long Santa Susanna Tunnel. While they were at it, they also built themselves a church in their spare time. 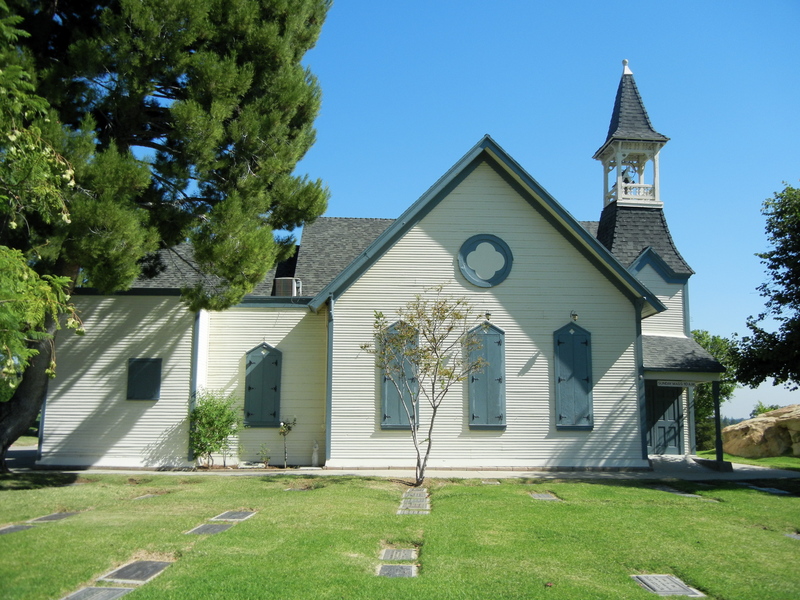 The Chatsworth Community Church was built in 1903 at Topanga Canyon Blvd. 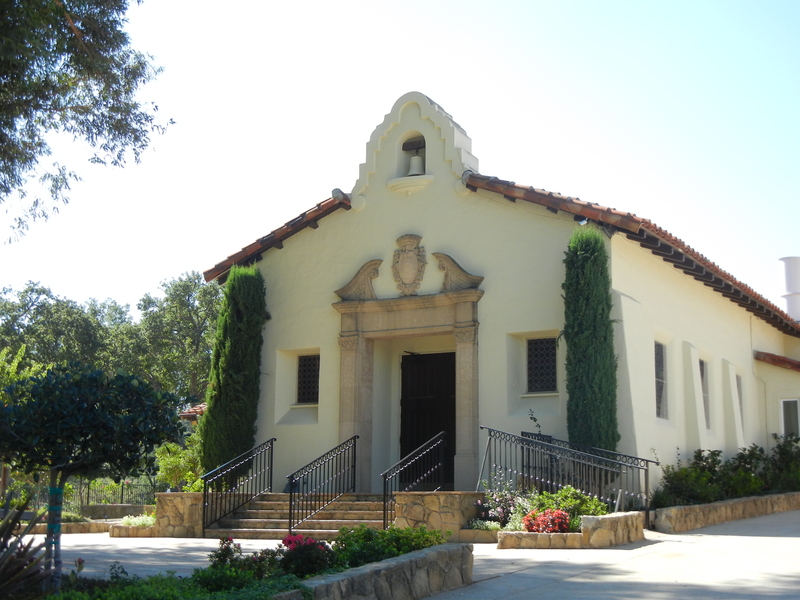 and Mayall St, and was moved to Oakwood Memorial Park in 1963 becoming the Chatsworth Historical Society’s first preservation success. 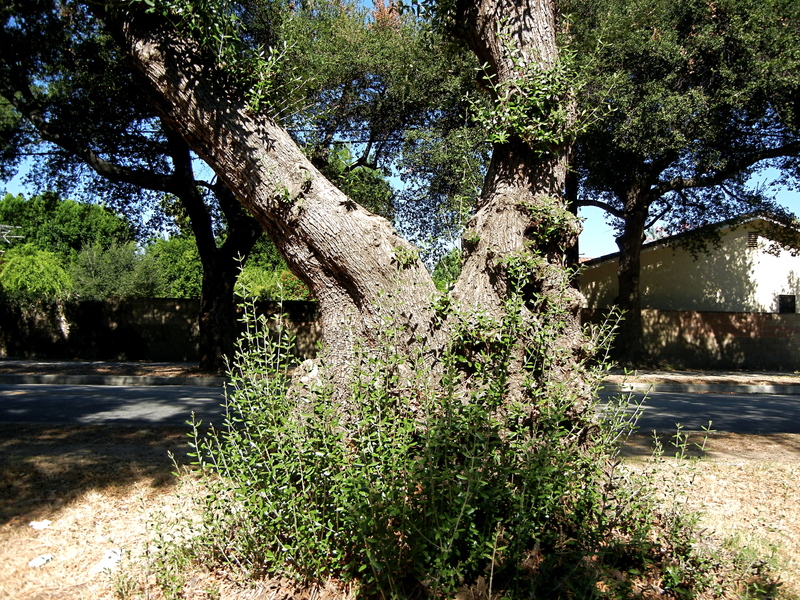 To hold out the olive branch might mean to offer reconciliation, but there’s no reconciling the age of the world’s oldest olive tree. According to some local Cretans, there’s a 5,000 year old olive tree located at Ano Vouves, in Kolymvari, Chania. Tree ring analysis has revealed the tree to be 2,000-years-old. 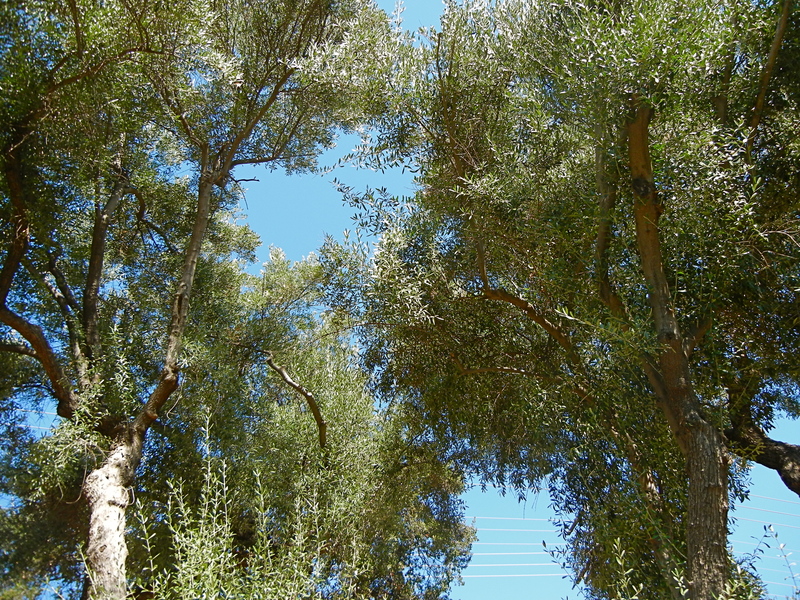 Either way, most olive trees live between 300-600 years. 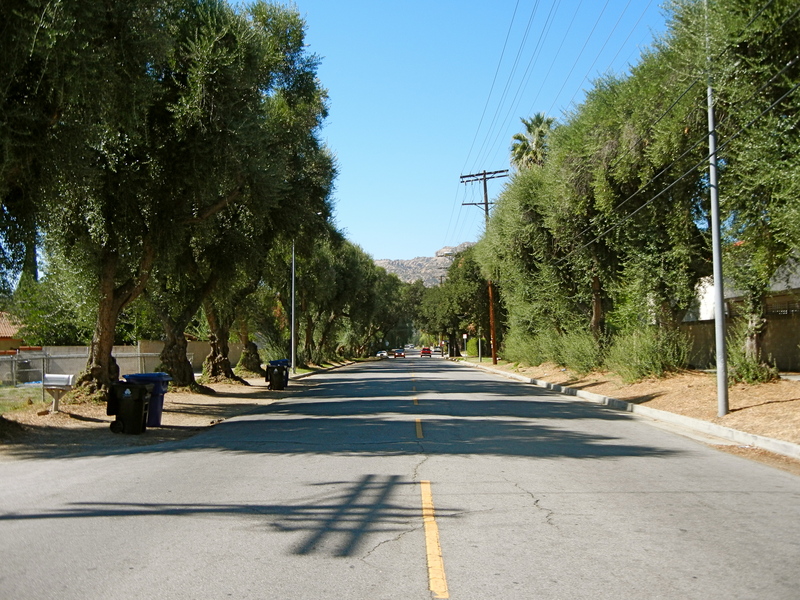 These trees in Chatsworth were planted in 1890. There were 76. 27 have died. We’ve made them landmarks, so maybe the remaining 49 will keep on keeping on.